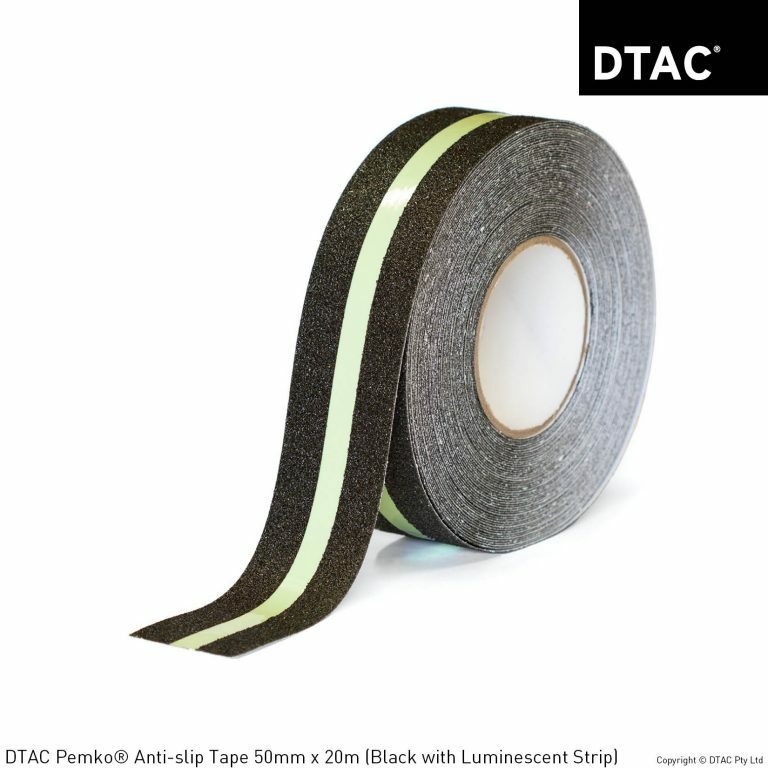 Anti-slip Tapes Product Archives - DTAC Buy Online Now! 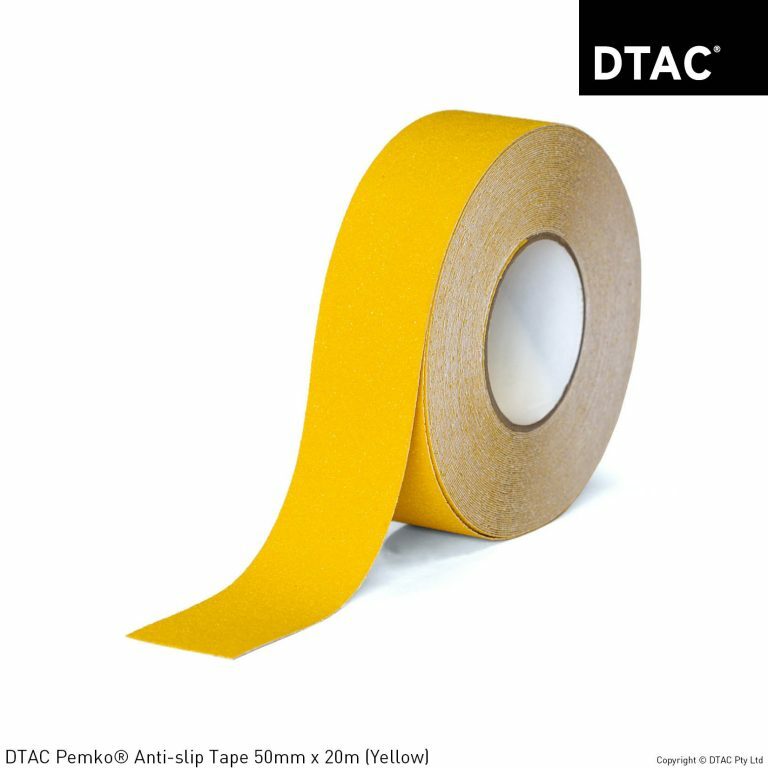 DTAC’s Pemko® range of self-adhesive anti-slip tapes create a low-cost transformation to the slip rating of the edges of steps. 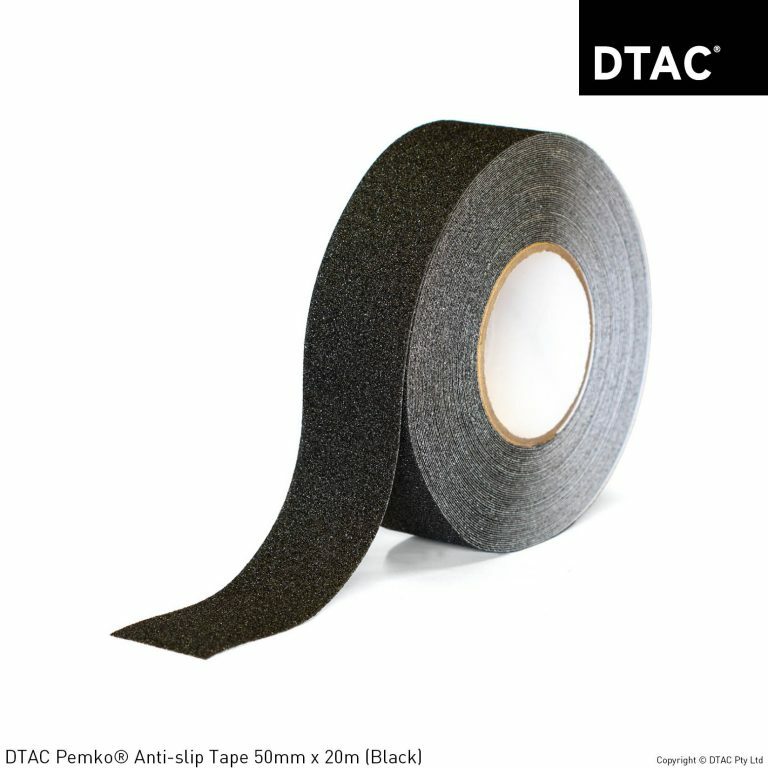 Completely retro-fittable, the DTAC anti-slip tapes provide a practical and ease-of-install approach to prevention and protection.